5280 Community Waste Solutions, is proud to announce we are sponsoring the annual AAMD, leadership retreat happening at the end of September! We feel honored for the opportunity to be able to sponsor this event and to be a part of the Apartment Association of Metro Denver! 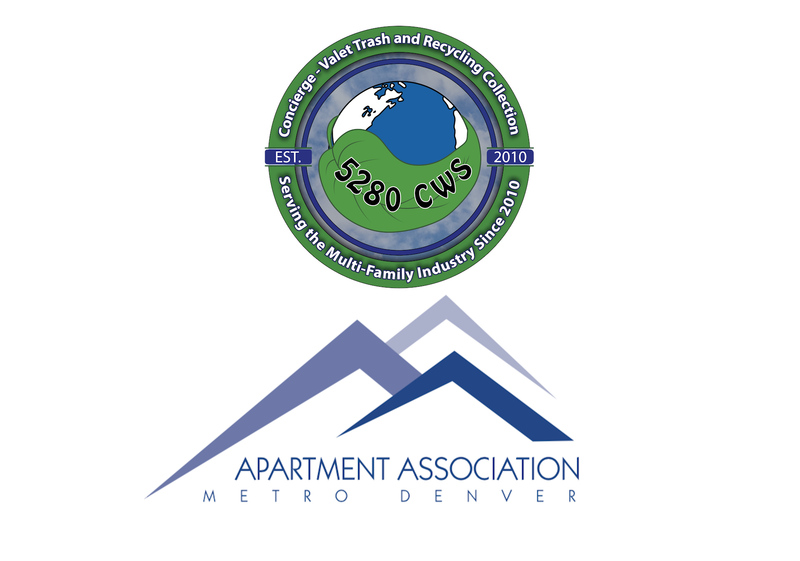 5280 CWS is a time saving and cost effective Concierge-Valet Trash/Recycling collection service provider for the Multi-Family Housing industry. 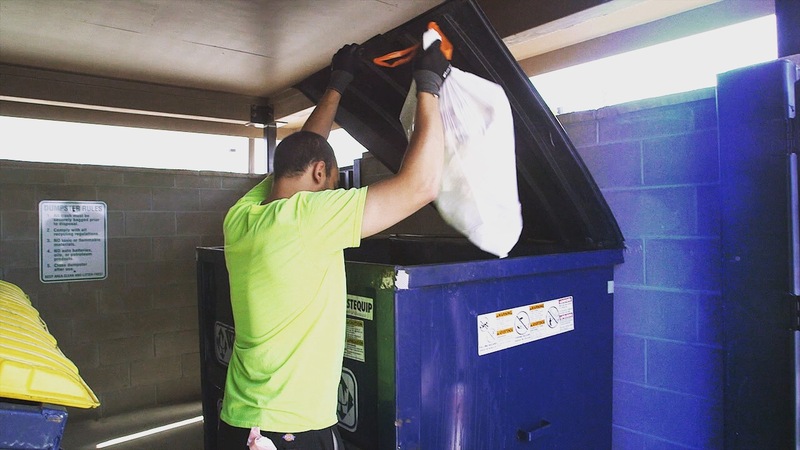 Our goal is to provide on-site management of resident trash/recycling, electronic waste recycling collection, and resident initiated clothing donations. We are dedicated to providing service’s that property management companies appreciate and residents cannot live without. Our friendly, knowledgeable and professional staff will partner with each property we service to deliver an unparalleled quality of service, that only 5280 CWS can provide. Another great time at an AAMD Suppliers Council meeting! Met new friends and said hi to some old ones! 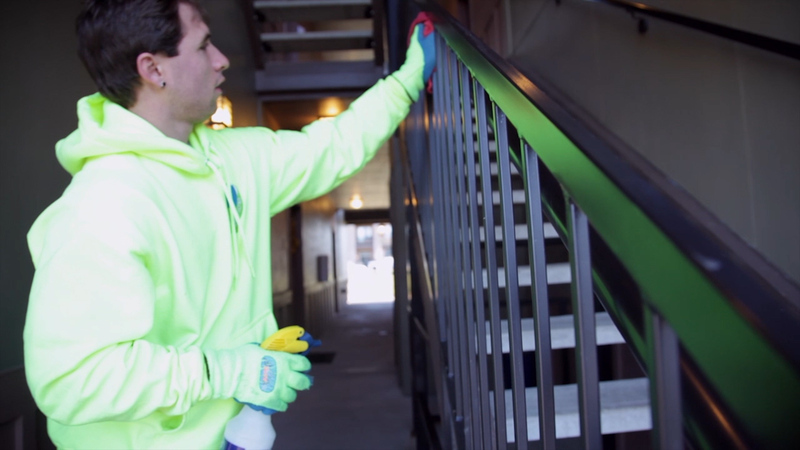 Our concierge collection crew prevents contamination by the separation of trash and recycling items. 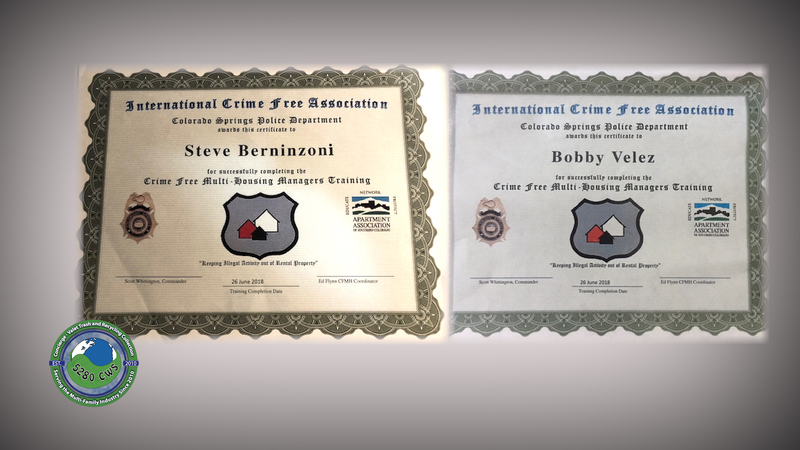 5280 Community Waste Solutions, LLC completed the International Crime Free Association’s—Crime Free Multi-Housing Managers Training! 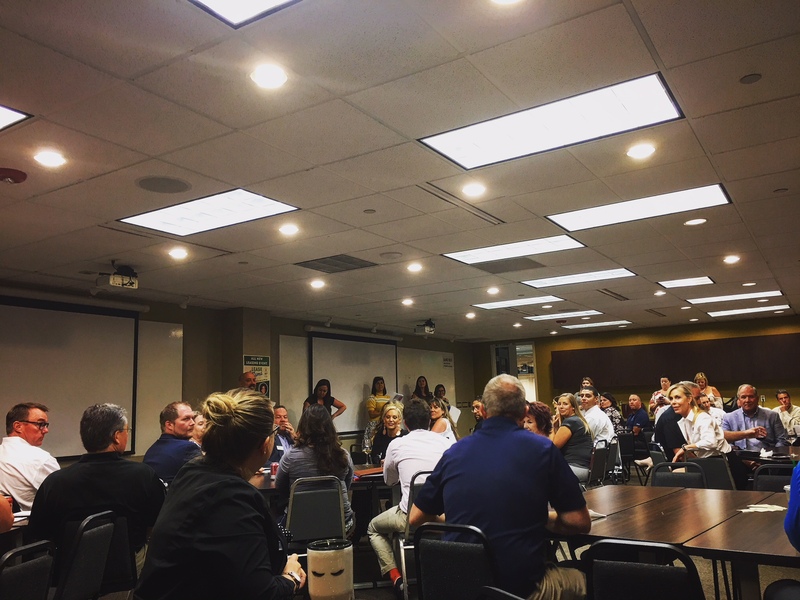 Company founders, Steve M. Berninzoni and Bobby Velez attended the training to learn more about how 5280 CWS, can support property management’s efforts in reducing on-site crime while servicing properties with their Valet Trash/Recycling collection company. 5280 CWS would like to thank the AASC (Apartment Association of Southern Colorado) and the Colorado Springs Police Department for putting forth a great training that certainly benefits all that attended!